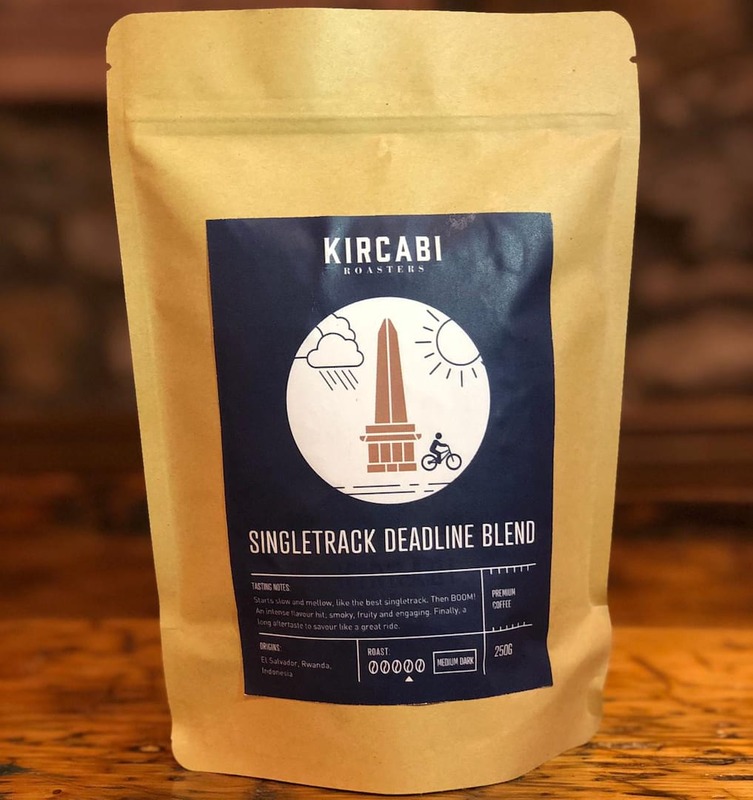 We’ve collaborated with coffee roasters Kircabi of Kirkby Lonsdale to produce a coffee blend that we are calling our Singletrack Deadline Blend. But this is not a rebadging of an existing blend – oh no! We sent our coffee loving editor, Chipps, to spend the day with head roaster Stu Taylor to come up with the specific blend and roast. Video coming soon. 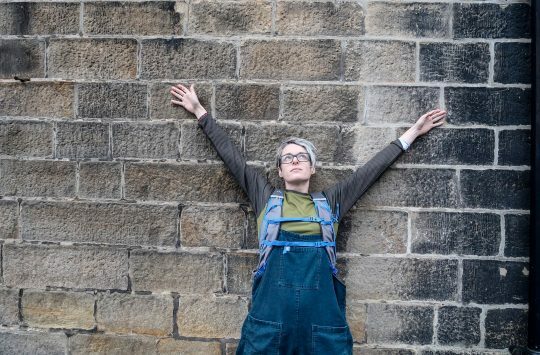 Now, one of the most common questions we get asked here at Singletrack is ‘Where’s my mag this month?’ – Our answer is typically to explain that we are a bi-monthly mag and that this is the month when nothing arrives. We get that magazines are typically a monthly affair and it’s easy to get lost in the expectations of the next issue. So, in an attempt to fill in the gaps between issues we are collaborating with Kircabi Coffee Roasters to bring you a subscription that fills in the mag gaps with coffee. Our coffee! 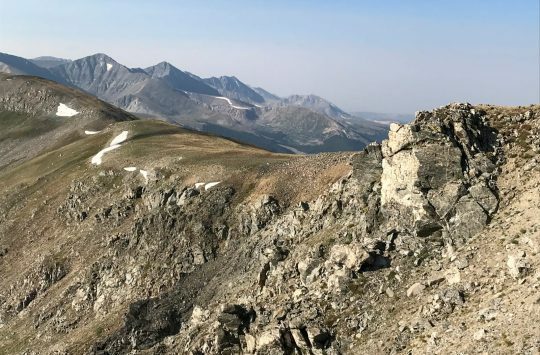 A Singletrack Deadline Blend subscription gets you all the benefits and features of our highly lauded membership package, including the mag and full digital access to everything we publish. But in the ‘off’ months you will get a 250g bag of Singletrack Deadline Blend coffee delivered directly to you. Not only that but you get to choose exactly how you want your coffee prepared from beans to course ground. 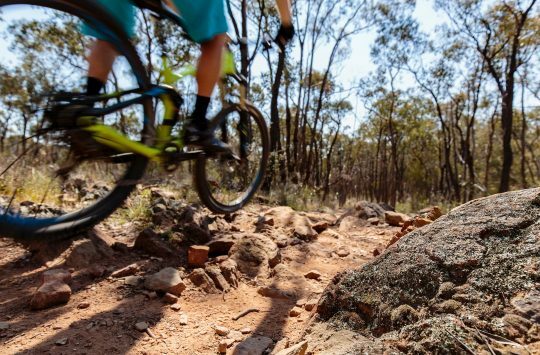 A Singletrack Deadline Blend subscription costs just £79/year. Deadline blend is mix of three different origins of coffee beans from El Salvador, Rwanda and Indonesia. Indonesian beans were chosen as they give a great base for darker roasts like ours. The Rwandan beans because we love the stories of cycling coming from the country in the last decade. And El Salvador? For no better reason than Chipps’ uncle lives there. The three beans have been blended and then roasted to a medium-dark roast. Dark enough that the taste will linger with you, but smooth enough that you’re not scared to go back for a second cup. It’s a blend you can drink any time of day, but preferably when you have that rare quiet moment to yourself. Most existing Premier members** can upgrade to a Roost & Roast subscription in your account settings. But as a special launch promotion we are offering a free bag of ground Singletrack Deadline Blend coffee with all new annual Premier memberships activated this month, including digital only memberships. Just sign up and we’ll send out a free bag to you in the next few weeks (It’s all roasted to order). The coffee part of your subscription will be sent to you directly from Kircabi Roasters and can only be sent to the same address that we hold for your Premier membership. We can’t offer coffee subscriptions to overseas addresses – sorry! 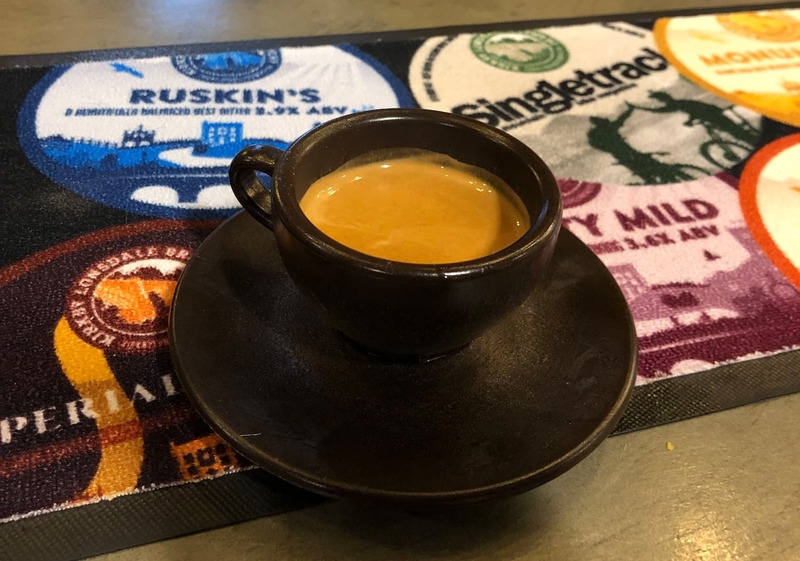 The free coffee promotion is available to UK residents only and is for course ground coffee only, suitable for cafetieres. The promotion is for new annual subscriptions taken out in the month of December only. 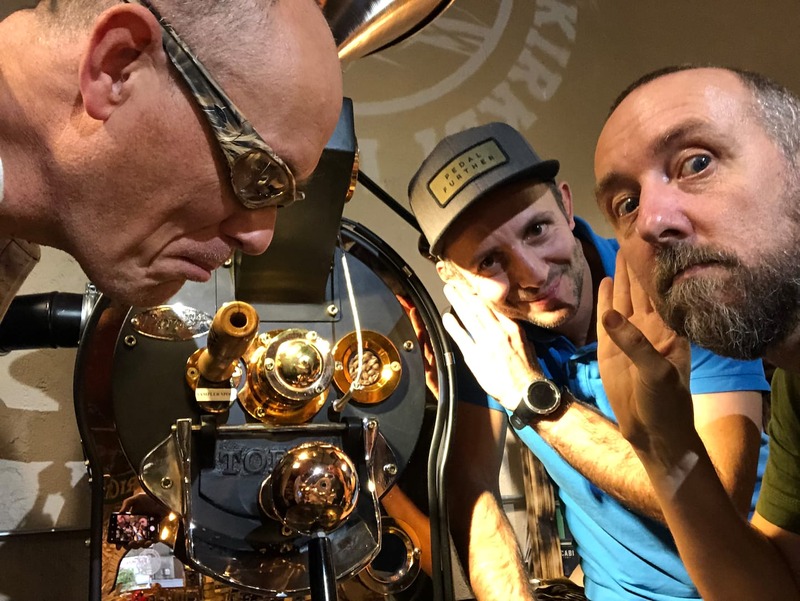 Chipps inspects the Deadline Blend roast with Stu Taylor and Mark listening for the first ‘crack’ of the coffee – Yes, we really did design this blend ourselves. **At the moment, Direct Debit subscribers cannot upgrade to a Roost & Roast subscription, but we will be making that option available to Direct Debit subscribers early in the new year.